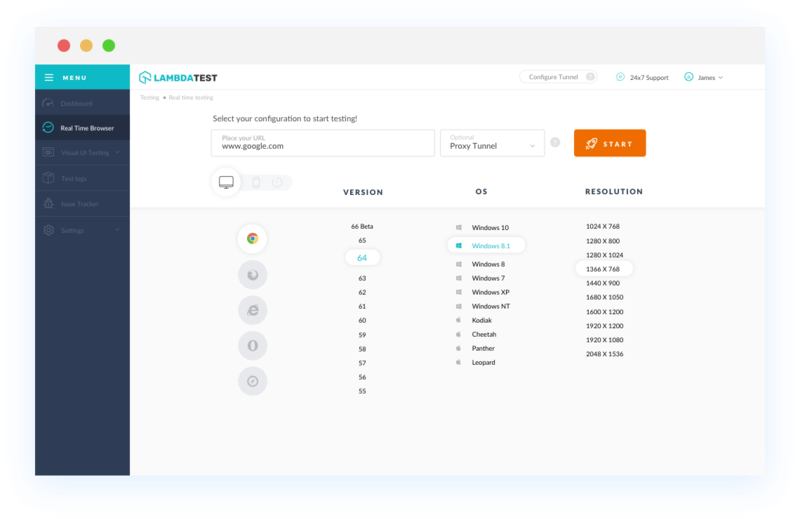 With LambdaTest you can test your website on 2000+ browser and OS combinations for cross browser compatibility issues and ensure that your webpage fallbacks are working fine on browsers that do not support Audio element. Method of playing sound on webpages (without requiring a plug-in). 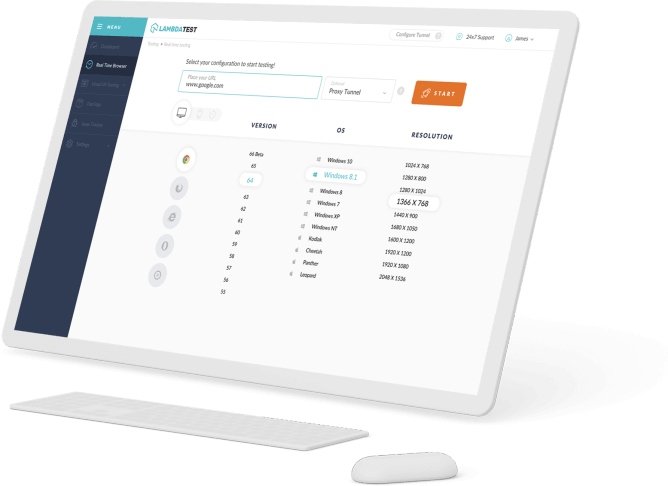 Includes support for the following media properties: currentSrc, currentTime, paused, playbackRate, buffered, duration, played, seekable, ended, autoplay, loop, controls, volume & muted. Chrome browser version 4 to Chrome browser version 70 supports Audio element. Enabled in Chrome through the "experimental Web Platform features" flag in chrome://flags. Mozilla Firefox browser version 2 and Mozilla Firefox browser version 3 doesn't supports Audio element property. Mozilla Firefox browser version 3.5 to 19 partially supports. Mozilla Firefox browser version 20 to Mozilla Firefox browser version 63 supports Audio element property. Internet Explorer browser version 6 to Internet Explorer browser version 8 doesn't supports Audio element property. Internet Explorer browser version 9 to Internet Explorer browser version 11 supports. Safari browser version 3.1 and Safari browser version 3.2 doesn't supports Audio element. Safari browser version 4 to Safari browser version 12 supports Audio element. Microsoft Edge browser version 12 to Microsoft Edge browser version 18 supports Audio element property. Opera browser version 10.1 doesn't supports Audio element. Opera browser version 11.5 to Opera browser version 53 partially supports Audio element and partial support in Opera refers to supporting an older version of the specification.